Arrow has some new company. 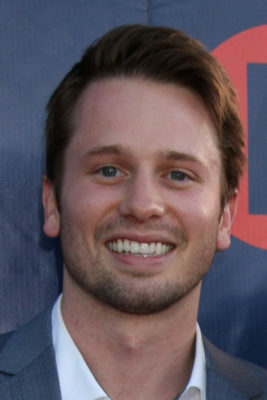 According to The Hollywood Reporter, Tyler Ritter has been cast in season five of The CW series. Ritter has previously appeared on Freeform’s Young & Hungry, NCIS, Agents of SHIELD, and was a series regular on the cancelled CBS sitcom The McCarthys. Season five of Arrow premieres on October 5th at 8 p.m. ET/PT. What do you think? Do you watch Arrow? Are you exciting for the upcoming season?